← D23: Wouldn’t You Think My Collection’s Complete? This is so true, a side thought that has stirred from this post. 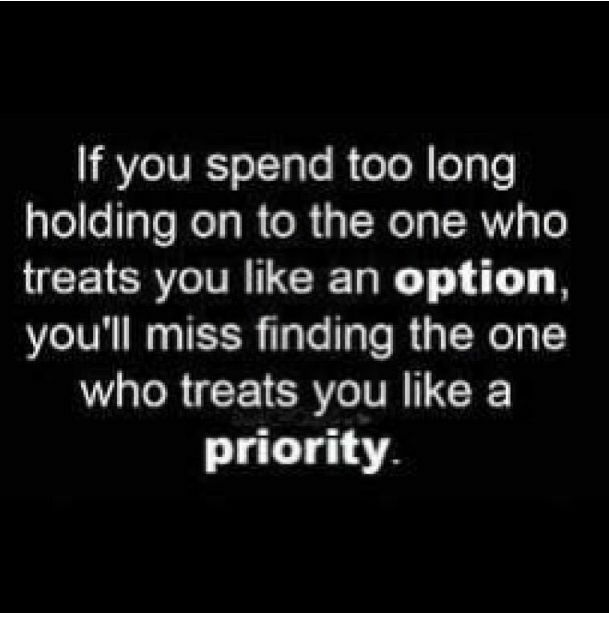 What if…you have put someone as your priority, in their prior relationship they were an option, they like being a priority now, however….I am not sure I am the priority, I may just be the option, whereas my last relationship I was the priority, not the option.